or dri­ving to the store for essen­tial sta­ple items? then Gen­e­sis phase II is right for you! Gen­e­sis Home Care is an in-​home agency that offers assis­tance with daily liv­ing needs to the elderly and/​or dis­abled so that they may live inde­pen­dently in their homes. Our agency was founded in 2001 with the extremely sim­ple and proac­tive approach that in-​home care ser­vices broaden hori­zons and per­spec­tives by offer­ing clients a choice. Thanks to a well-​planned and con­ceived mod­ern busi­ness strat­egy we have become one of the lead­ing in-​home care com­pa­nies in the region in a rel­a­tively short amount of time. This sim­ple fact con­firms the con­tin­u­ous improve­ment of our tech­ni­cal staff in pro­vid­ing ser­vices to our clients. Our con­sis­tency and com­pas­sion for each indi­vid­ual client’s needs and con­cerns are just a few aspects of our agency, set­ting us apart from all other home care providers. 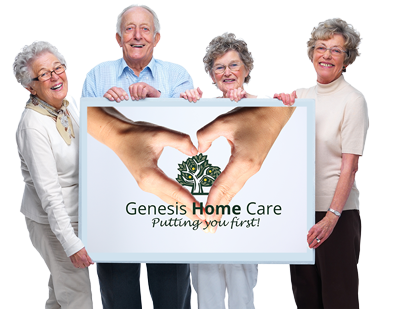 At Gen­e­sis Home Care we value your time and strive to keep your wishes at the fore­front of your care. Do you need assis­tance with daily liv­ing activ­i­ties such as house­hold chores, Wash­ing your hair, or dri­ving to the store for essen­tial sta­ple items? 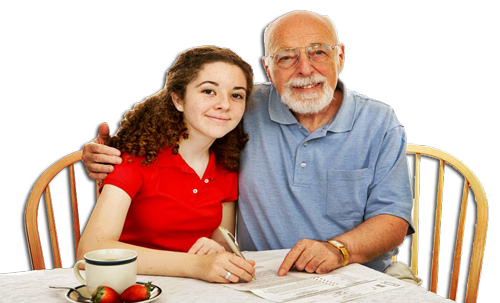 Gen­e­sis Home Care can help! We offer assis­tance with these activ­i­ties and many more. Our home­maker atten­dants are well trained, hard­work­ing, depend­able, and cour­te­ous indi­vid­u­als that give high qual­ity home care. We per­son­al­ize your care to meet your needs within the pro­vi­sions of your care plan autho­rized by the Depart­ment of Health and Senior Services. If you need assis­tance with daily liv­ing activ­i­ties, but do not feel com­fort­able hav­ing a stranger assigned to your home;or, if you need to be trans­ported to med­ical appoint­ments in addi­tion to the care you already receive, then Gen­e­sis Phase II is right for you! CDS pro­vides over­sight and train­ing that allows you to direct your own care by hir­ing and train­ing a care­giver of your choice and man­ag­ing your per­sonal care ser­vices with min­i­mal intru­sion from out­side individuals. We’ll be back in 10 h. 56 m.